Enchanted by a pixie, a child called Yorick enters a magical kingdom, but when Yorick returns he finds his world ravaged by time. Made at the Animation Workshop at UCLA’s Department of Theater, Film and Television, 2009. The animated music video is set in a hand drawn pen and ink world inspired by Edward Gorey and animated in a cut-out style. Compositing and animation in After Effects. 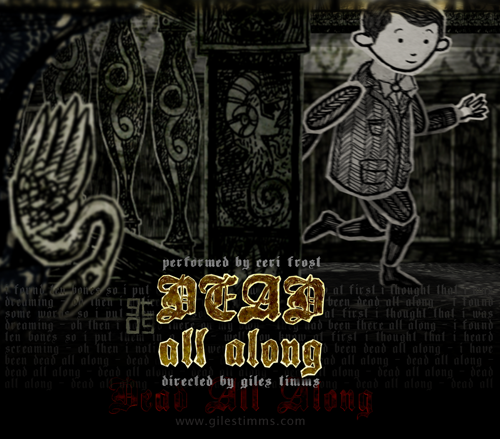 Dead All Along from Giles Timms on Vimeo.